Kentucky Lake is a massive lake stretching for over 160,000 surface acres in southwestern Kentucky and northern Tennessee. This beautiful lake is home to four state parks, many resorts, and millions of visitors each year. If you are looking for a lake to explore in the eastern United States, this lake certainly is for you. 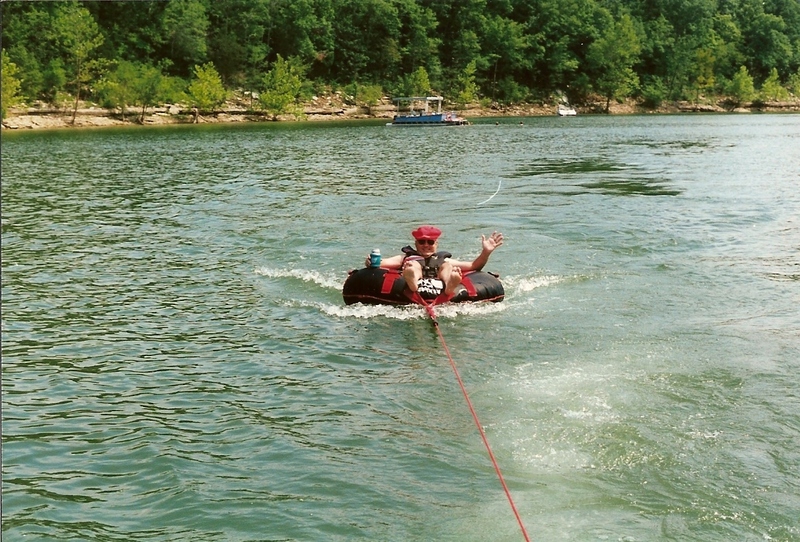 Fishing, camping, skiing, boating, hiking, and more are all popular on Kentucky Lake. Renting a cabin can be a wonderful way to get out and explore Kentucky Lake. Below are the cabin rentals that we know of on the lake.